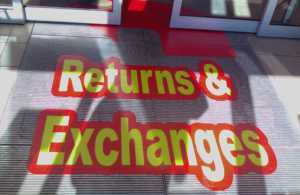 Floor graphics are a unique and effective way to get your message across to customers. Floor graphics come with an anti-slip lamination to ensure safety. These graphics are as easy to clean as any floor you might walk across. Get your custom floor graphic in any shape, size, colour, or text today.